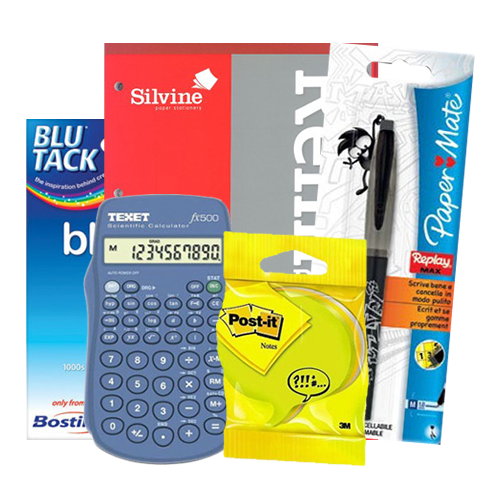 For wholesale stationery products look no further than Harrisons Direct. We have all the wholesale stationery products your customers could ever need - from arts and crafts to greeting cards, home office supplies and much, much more! Looking to buy wholesale stationery? Look no further! 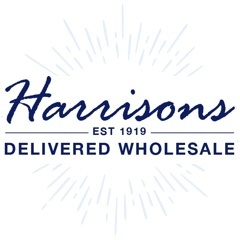 Here at Harrisons Direct we stock an extensive range of wholesale stationery tailored to suit a wide selection of clients. Amongst the many famous brands we stock are Parker, Bostik, Helix, Pentel, Scotch, Staedtler and Tipp-Ex. Helping to ensure maximum productivity in the workplace we stock a large range of wholesale stationery perfect for the office. From pens and markers to rubber bands and drawing pins we’ve everything your customers will need to help get the job done. We also stock a range of Binders and Files helping your clients keep their office and working space tidy. A must have for students of all ages, pens and pencils are essential wholesale stationery products. Here at Harrisons Direct we stock a large selection of wholesale pens and pencils from some big brands including Bic, Helix and Pilot. Our large selection of wholesale notebooks includes the classic Pukka Pad and more stylish Silvine notebooks, which are essential for note taking. Helping students keep notes and handouts organised we stock a range of wholesale binders and files including A4 Lever Arch Files, Stud Wallets and Dividers. Ooh and don’t forget the basics too, we have a variety of wholesale Erasers, Sharpeners & Rulers. Why purchase wholesale stationery from Harrisons Direct? With over 95 years experience in the wholesale industry we understand the importance of a timely and reliable delivery service to all our customers, which is why we use TNT as our selected couriers, they’ve a 98% success rate in achieving next day delivery. We offer next day delivery on all orders over £150 (exc VAT). Struggling to find what you’re looking for? Call our experienced customer care team on 01254 306840.